CAIA of Sweden designs personal leather handbag and jewellery accessories that develop their own history over time - a vintage feeling in a luxury way. Founded in 2006 by Swedish designer Caisa Leifsdotter and based in Copenhagen, this is a Scandinavian label of naturally tanned leather accessory handbags and jewellery - a gorgeous range of natural everyday styles that are comfortable fashion edge without the price tag. 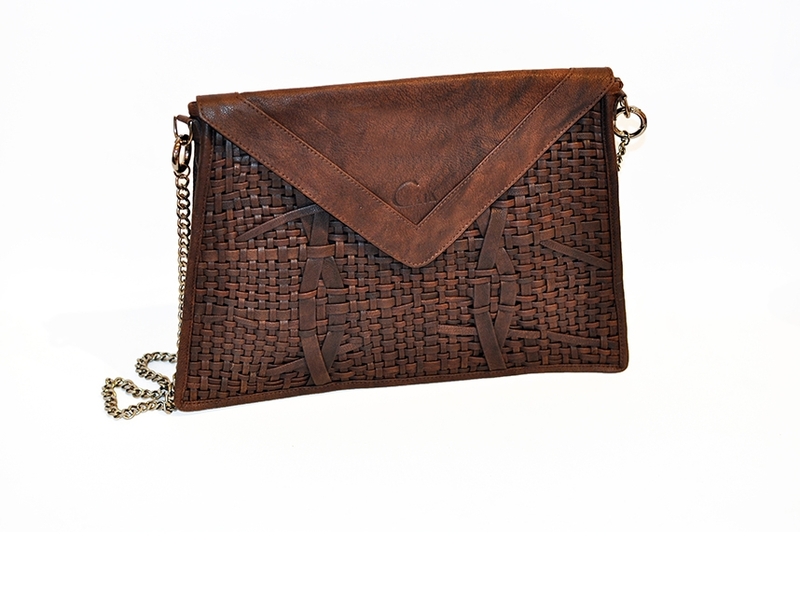 The brand signature is captured in her love of raw leather, mother nature and her mother’s own vintage handbags. 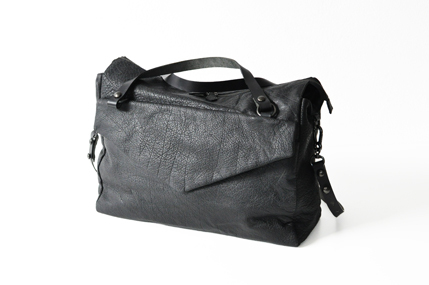 Her designs are genuine and raw luxury, with a vintage feeling practical for everyday use. With a unique sense of colour, materials and shapes, her bag designs are inspired by 'my favourite old leather bag' - bags that are raw and weathered but soft, feminine and wearable and become better with time. Designed to be used and worn, the brand's essence is 'Accessories that you can wear through life and that will become better with time'. CAIA's core customer is 20 to 60+ for women with some relevant for men. Designs are new and inspirational each season whilst building on best sellers. 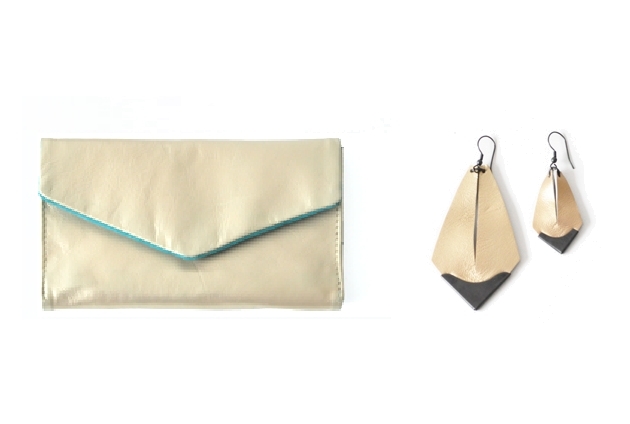 Hand made vegetable tanned leathers with colourful linings in ecological cotton and well thought out interior details. CAIA products are found world-wide across Scandinavia, Europe and Dubai.